Hi lovely person wanting a photo of us! 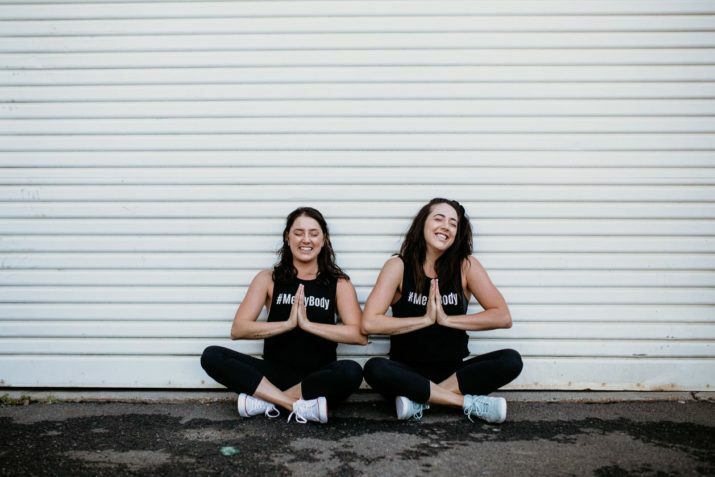 We’re Emma and Carla Papas, Founders of The Merrymaker Sisters! Here’s a selection of our fave photos for you to use on your platform. Pick one you like, click the image and download away! If you need high res versions, please email the team here! 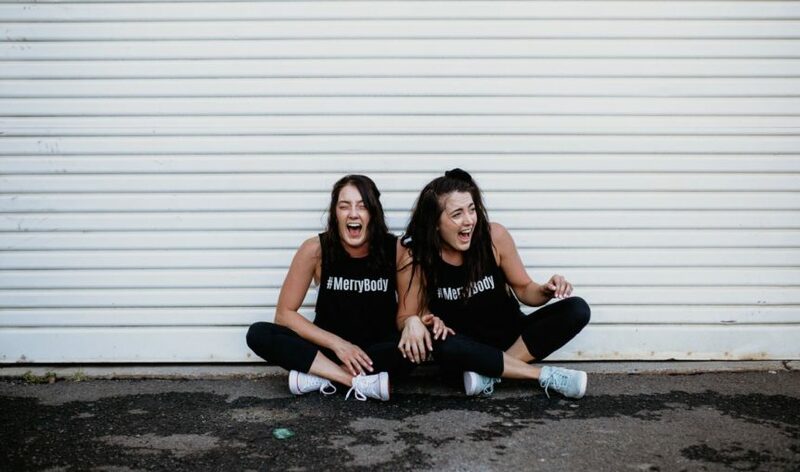 Emma and Carla Papas are founders of The Merrymaker Sisters. 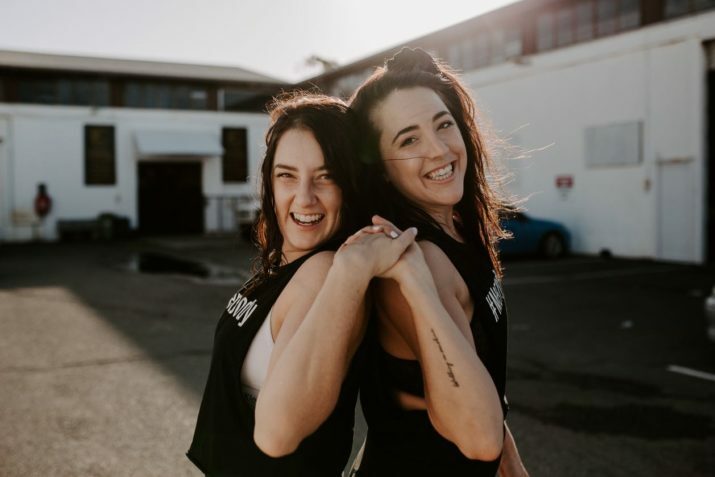 Self-proclaimed bliss followers, they quit their full-time government desk jobs in July 2014 to pursue their passion of bringing health and happiness to the lives of others. 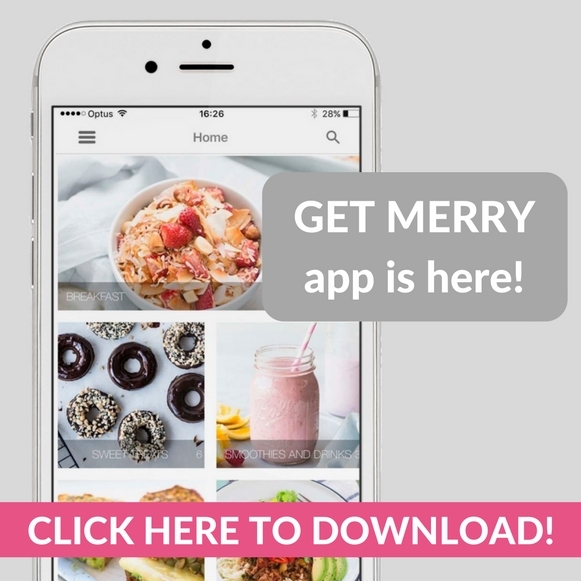 Since then they’ve they’ve created the #1 mobile recipe App Get Merry, published the healthy cookbooks Make It Merry and Get Merry, host the #GetMerry podcast as well as created MerryBody: online yoga, pilates and mindset studio. 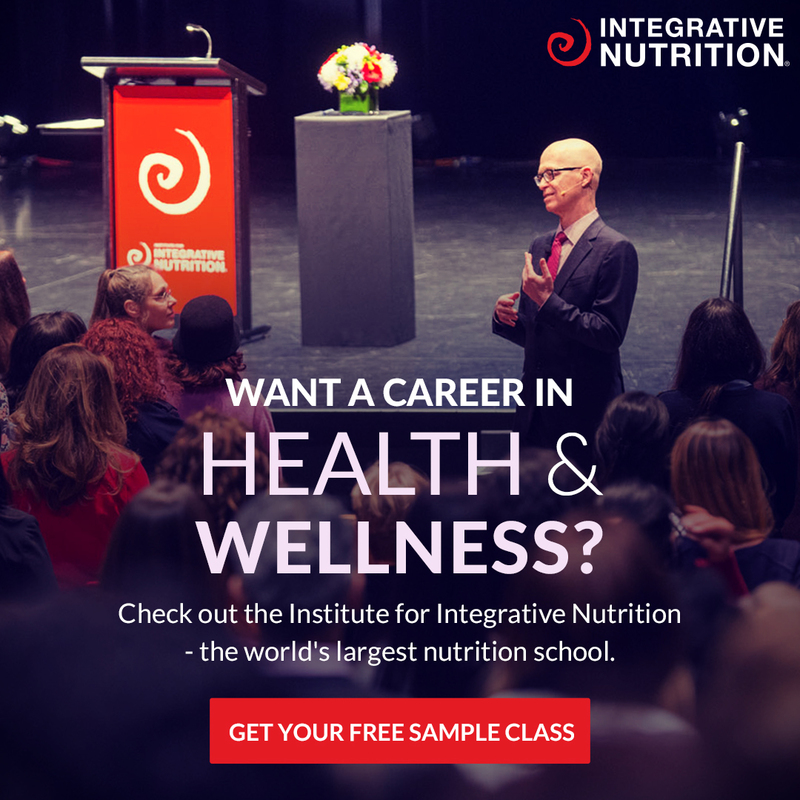 Every year they help over 1.5 million people through their products, services and programs with their overall vision to see a world where women finally accept, love and respect their bodies just as they are. 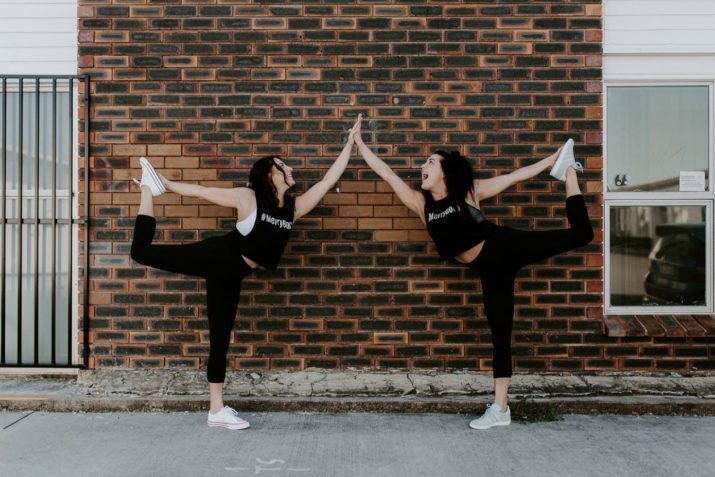 They’ve partnered with international brands like Reebok, Microsoft and Fitness First to inspire and connect like-minded people together and have been featured across international and national media channels such as Foxtel, MindBodyGreen, The Age, Virgin Australia and Channel 10 just to name a few. Any questions, queries, send us an email!